Vroooooom! 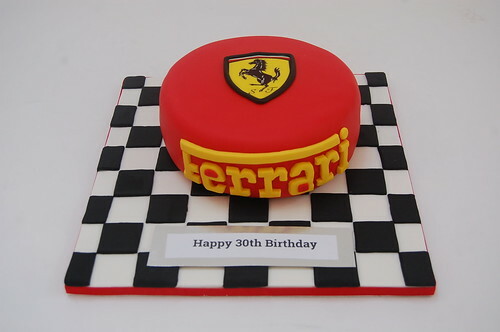 Simple and iconic – the Ferrari logo cake. From £75.